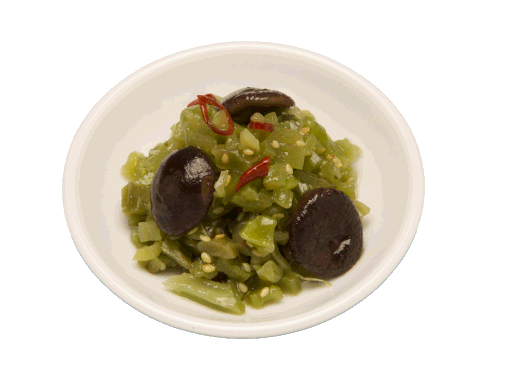 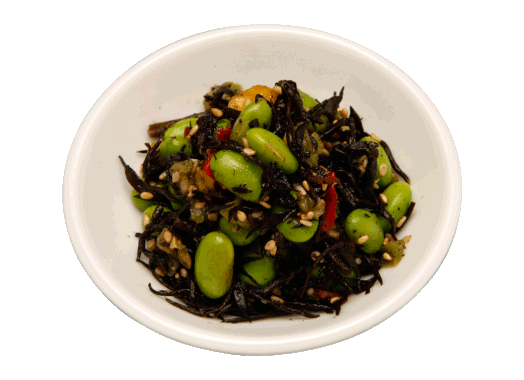 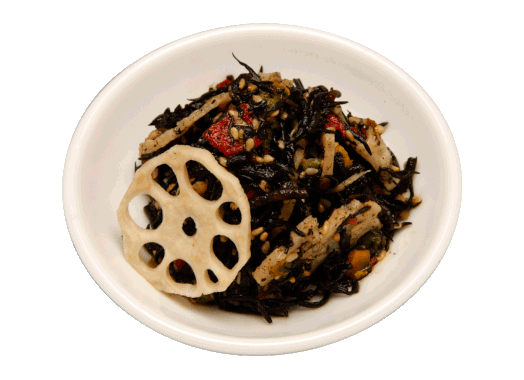 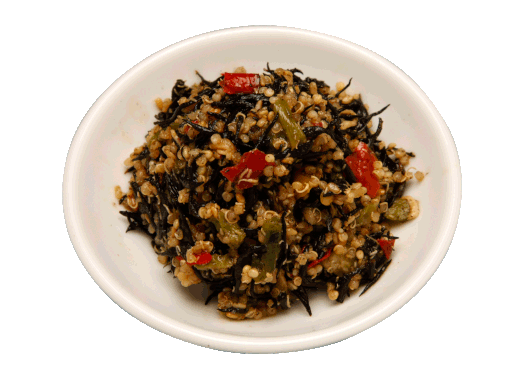 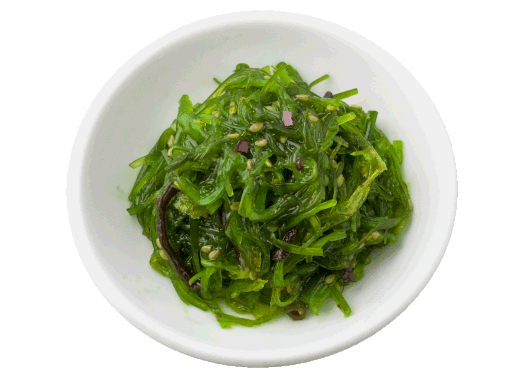 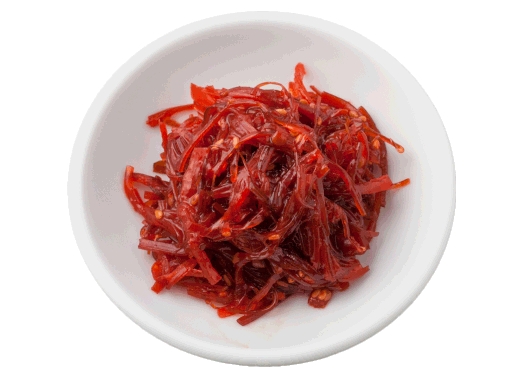 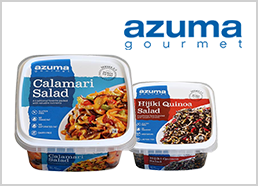 Sea Salad | BRAND Category | Azuma Foods International Inc., U.S.A. 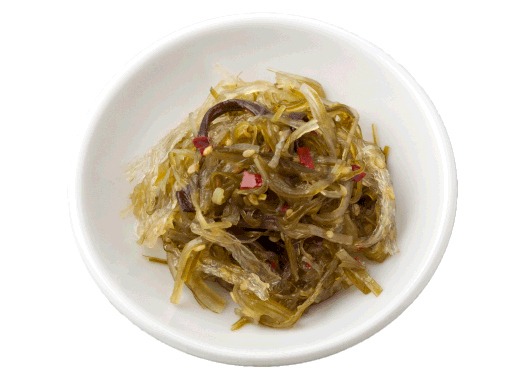 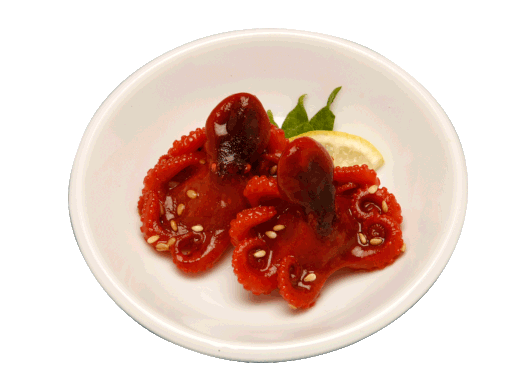 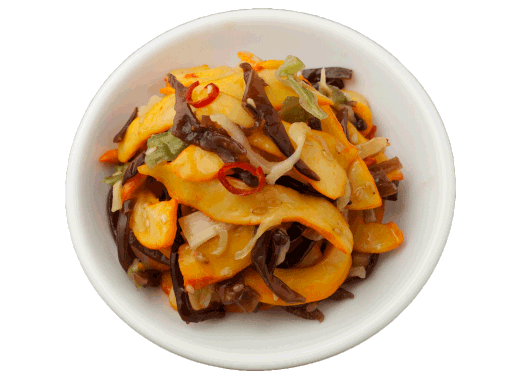 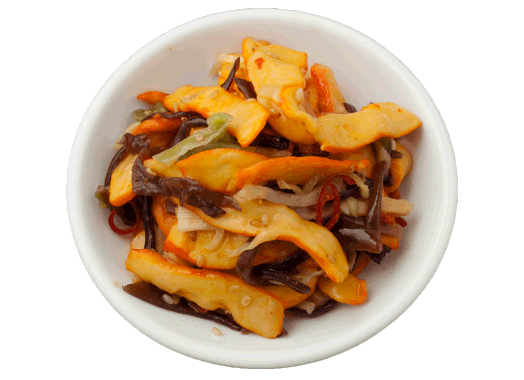 The Sea Salad® brand encompasses a variety of Pacific-Rim salad items that are sauce-dressed dishes and ready-to-eat. 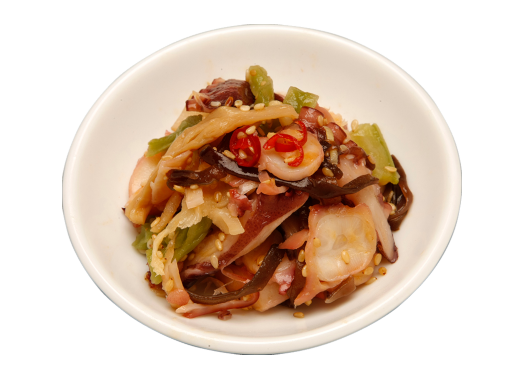 Unique blends of healthy and traditional Asian ingredients are mixed in a fusion of innovative, robust marinades to create the perfect dish to add to any meal. 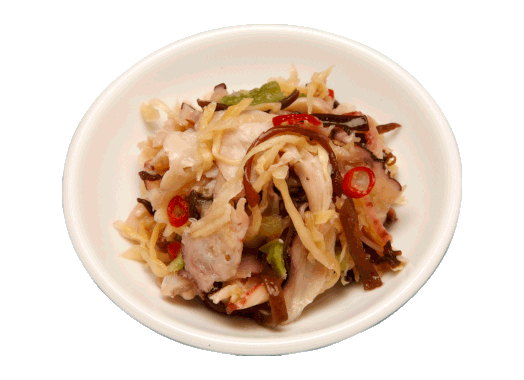 Sea Salad® products are not served as main dish, but are instead great for use as an appetizer, garnish, or premium side dish. 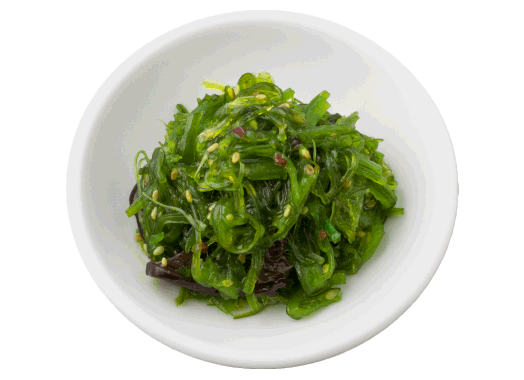 All the products under the Sea Salad® brand are produced in the United States under the strict supervision of our highly-experienced professionals.